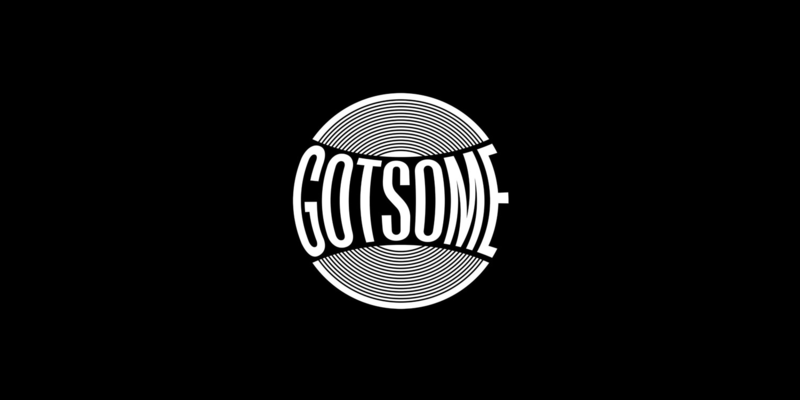 Ultra Records welcome back UK talent Gotsome as his single Restless marks the first in a string of projects on the renowned label. Having burst onto the international circuit in 2014, UK producer and DJ Adam Gorsky, aka Gotsome, quickly went on to rack up a host of notable accolades whilst finding favour amongst a number of the industry's biggest names. Having worked with a who's who within the industry, producing and collaborating with noteworthy artists such as AC Slater through to Wiley, delivering remixes for Basement Jaxx, Roisin Murphy and Craig David, and releasing on labels such as Chase & Status' MTA Records and Defected, here we see the ever-impressing talent return to Ultra Records following his recent remix of The Tribe Of Good "Heroes" to deliver the infectious "Restless". Crisp hats and skipping percussion set the tone from the off as bubbling bass licks combine with infectious vocal hooks throughout to reveal a blooming, peak-time production that looks set to become a favourite of many in the months ahead.